Swarovski Pair of Eagles Symbolizing power and emotion, this beautiful new interpretation of the beloved bald eagle makes an impressive centerpiece in any home or office, An extraordinary art piece for collectors and all lovers of nature. The Eagle is the chief over all winged creatures and is our connection to the divine as it flies higher than any other bird. Depicting two Eagles in a territorial in-flight dance. 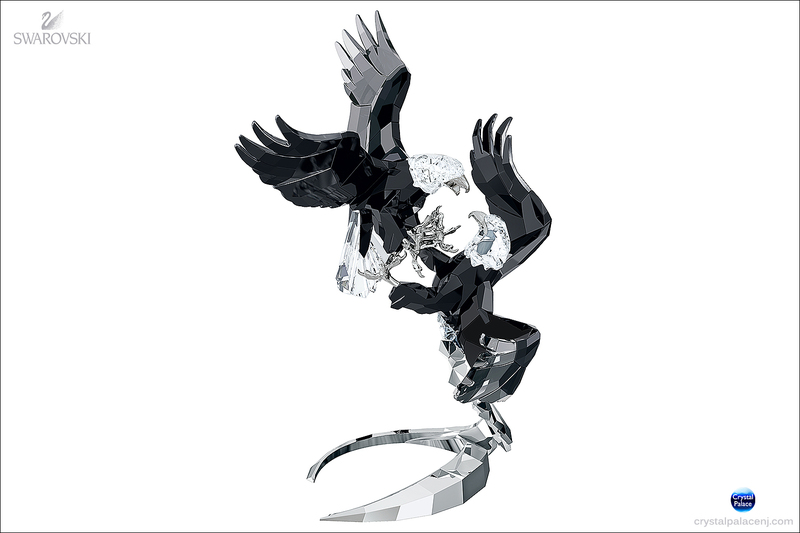 The clear and black crystal harmonizes elegantly with the rhodium finish of the claws, beaks, and display. 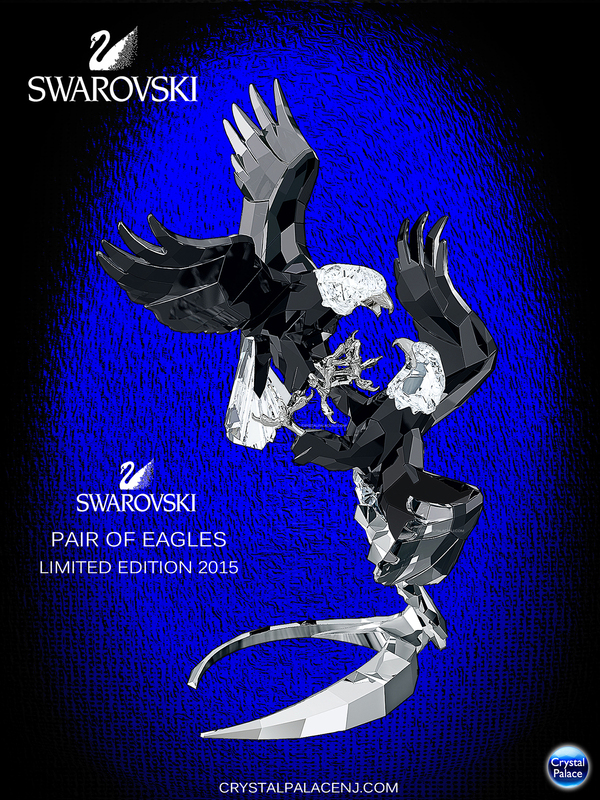 Swarovski Eagles are signed by the artist, Martin Zendron and packaged in premium blue suitcase including a certificate of authencity and gloves. The Eagle is the chief over all winged creatures and is our connection to the divine as it flies higher than any other bird. Depicting two Eagles in a territorial in-flight dance. The clear and black crystal harmonizes elegantly with the rhodium finish of the claws, beaks, and display. Swarovski Pair of Bald Eagles are signed by the artist, Martin Zendron and packaged in premium blue suitcase including a certificate of authencity and gloves. 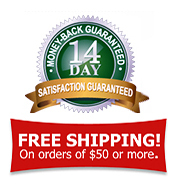 Contiguous U.S. Orders Over $50. Sales Tax on New Jersey orders.